Did you always wish to have your evening coffee sitting by the window side and feeling close to nature? But, is it possible while sitting on a chair? A perfect accompaniment for making your evenings wonderful is a coffee table. Read on your favorite novel while slurping a beverage on your table. But, which one should you opt for? Well, mentioned is the assortment of coffee tables in the market. 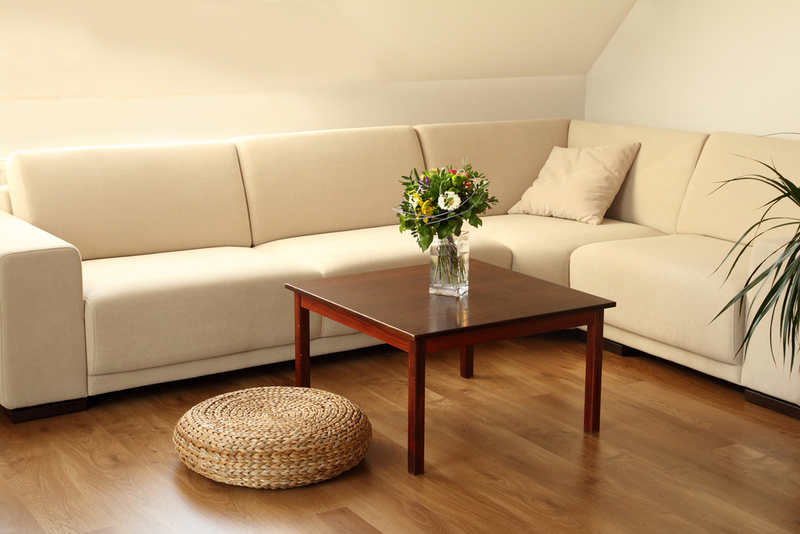 • The first option in the coffee table category you can opt for is wooden table. In case you wish to add a rustic appeal in your living area or your kitchen, it can be a perfect choice. The best part is that it is not restricted to any particular wood choice and can be crafted out from Oak, Teak, Walnut, Pine and Cypress. Go for a hard wood if you have to use it on daily purposes otherwise go for softer ones if you wish to add it as an adornment. • In case you have a small apartment, glass coffee tables are ideal for you. These glass tables give an illusion of space and width. But make sure that you ask for treated glass since it does not have sharp edges and would be safe when kids would be around. • If you are on the creative side, stone coffee tables will definitely appeal you. The coffee table would be a blend of different stones including marble, granite and slate. • Are you looking out for something that is robust, resilient yet beautiful? Bamboo coffee table is the answer. However, this table comes on the costlier side because the grass is imported and also because making a table out of this wood is counted amongst the tedious tasks. • Next option is that of wrought iron coffee tables that would bring in artistic feel to your place. Hammered and bent to be carved into perfect shape, with these tables around you can expect the skills of great craftsmen involved. Best part is that with these around, you need not worry about corrosion. • Last but not the least is the round and rectangular coffee table that appears to be the most preferred choice among the buyers. One should bear in mind to opt for a table that suits your room and space and does not make it look messed up or compact. Also, see that in case you have growing kids, they might just hurt themselves with the edges or corners of the rectangular table. Spend your evening sitting at your beautiful coffee table!